The results are in!! The Honda Accord was one of the TOP 5 highest selling cars in 2012, according to cars.com! 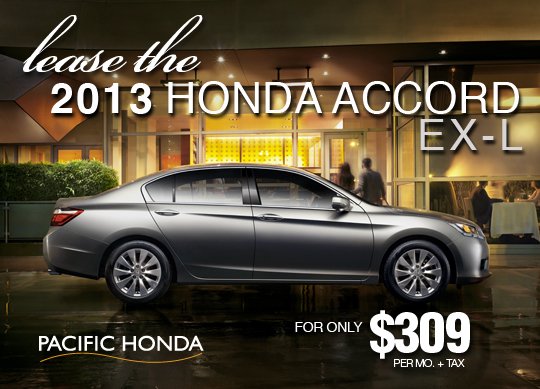 Come in to Pacific Honda and see how Honda continues to improve with the all new 2013 Accord EX-L.